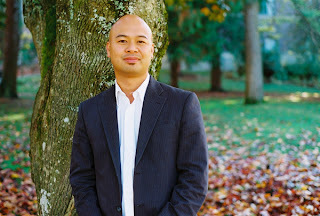 Next up in my mini-interview series for AWP 's Conference Blog is Oliver de la Paz. Visit the AWP Blog for the full interview. AWP is two weeks away!